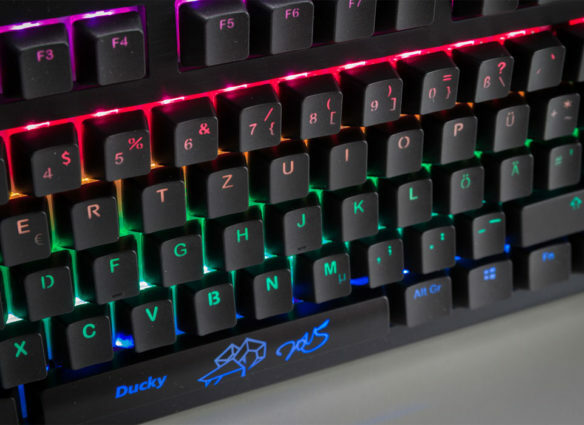 The Best Mechanical Keyboard 2017: Top 5 For Gamers! 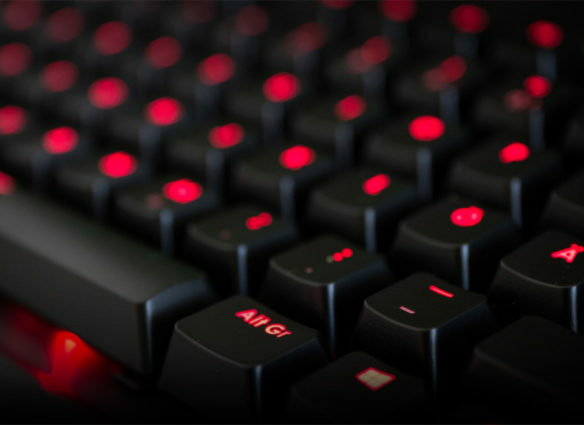 The best Keyboard for CS:GO! 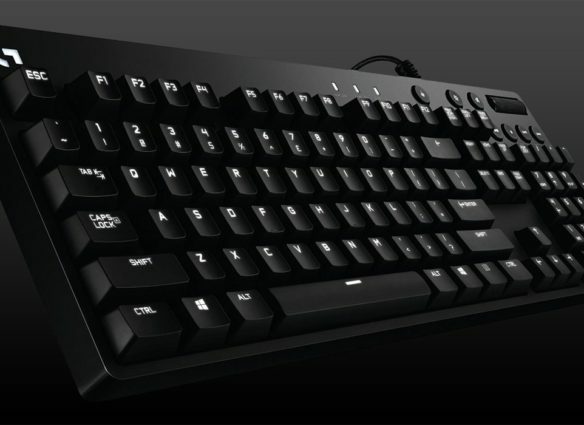 Logitech G610 Review: The Best Budget Gaming Keyboard?